A 23-year-old has taken matters into his own hands and, instead of going down the tried and tested method of filling in application forms and sending out his CV, has been trying to capture employers’ attentions by installing Pokemon Go street signs around Boston. Trevor O’Brien Jones is a graduate from Northeastern University, specialising in brand building and digital marketing, so it’s perhaps unsurprising that he’s gone down this route instead of the more traditional approach to job-hunting. According to the Boston Herald, however, not everyone is pleased with Mr Jones’s tactics – such as the local police force and the mayor of Boston. In fact, Boston police commissioner William Evans has now said that if Mr Jones is caught in the act, he’ll be fined for hanging the signs up in public places… which is no way to go about getting good press. It certainly seems like everyone’s getting in on the Pokemon Go act, however they can. 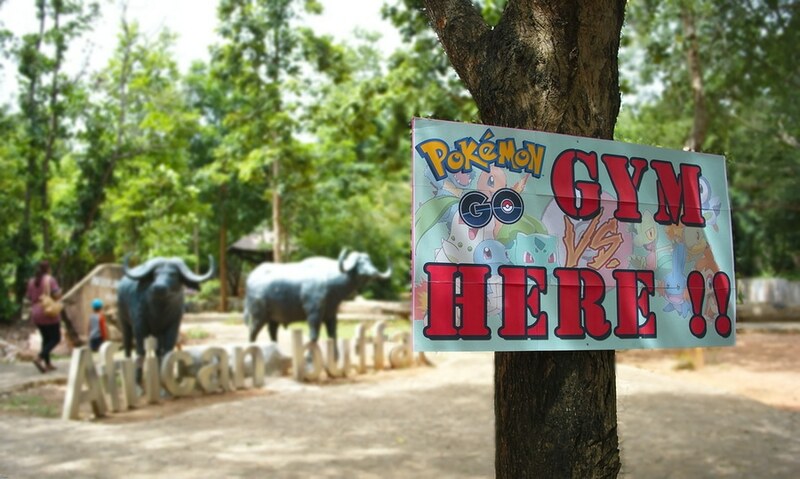 We recently blogged about the marketing value of Pokemon and how brands can use the game to their advantage, such as by devising Pokemon Go goods and services so that if people on a Pokemon hunt do come to your place of business, you’re more than ready for them. Check out our blog post if you want to find out more.